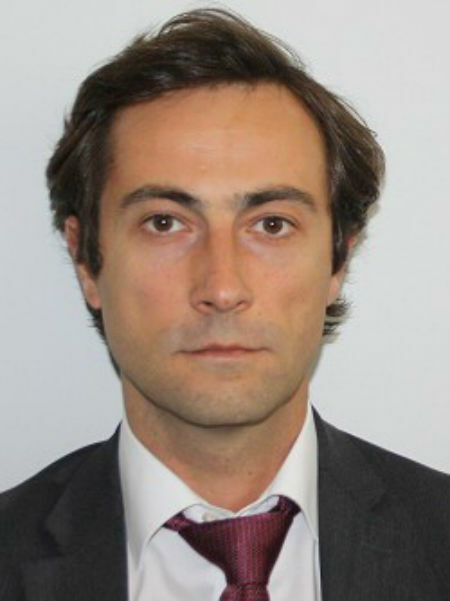 Vladimir Anastasov holds an advanced degree in Mechanical Engineering from the Ss Cyril and Methodius University in Skopje and another one in Environmental Sciences and Policy from the Central European University in Budapest. He has experience in the field of industrial process engineering in Macedonia, mainly with the heavy industry, but also with manufacturing SMEs from other sectors. Later on, he has been involved in the promotion of environmental protection policies and systems in the United Nations. He is currently working at UNIDO as a Project Coordinator for the SwitchMed, in charge of project management and support for technical implementation activities.